This Native American Heritage Month Let’s Recognize Our Native LGBTQ+ Two-Spirit Relatives. Native American Heritage Month is a month that recognizes and celebrates the culture, traditions, history, survival and the existence of Native people. It is also an opportunity to educate and acknowledge the awareness of the challenges Native people have faced both historically and present. Furthermore, it allows us Native people to work to fight these challenges. For many schools on reservations, they use this month to educate young native children and the general public of their culture, traditional roots, history, and survival of colonialism. While schools off the reservations, they use this month to either exclude the topic of Native Americans or celebrate it in a way that only reinforces Native American stereotypes based from Hollywood films and one-dimensional views of Native American existences. And this is the time some schools also educate their students with false information about Thanksgiving. As much as I would like to go on about how some schools inappropriately recognition and celebration of Native American Heritage Month with inaccurate information of Thanksgiving I want to focus this blog post on something I feel that is very important when we recognize and celebrate Native American Heritage Month. This year (and every year), I feel it is relevant to include the history, contributions and existence of Native LGBTQ+ Two-Spirit relatives when recognizing and celebrating Native American Heritage Month. Before colonialism, many tribes acknowledged, respected and accepted LGBTQ+ folks within their community. They were/are tellers of the stories of creation, healers, counselors, teachers, warriors, weavers, sacred and other contributors that held their tribe’s culture and traditions. 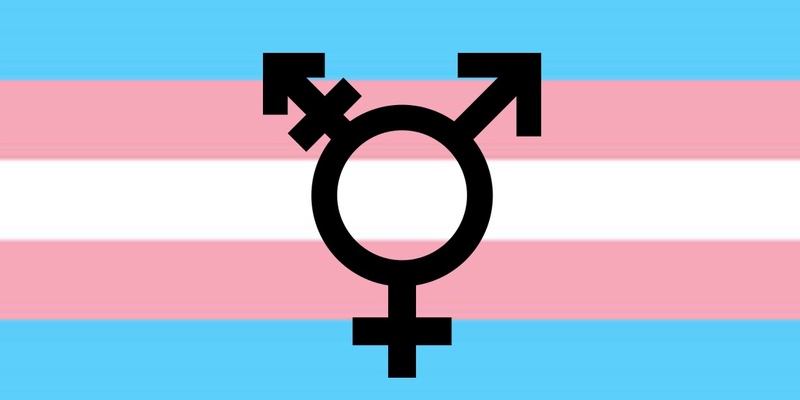 In 2015, the Human Rights Campaign (HRC) addressed that the chances of facing discrimination, harassment and violence increase exponentially for transgender womexn of color, who also face racism and sexism. For many transgender womxn of color, the threat of violence is constant. Due to the lack of accurate and reliable data collection this makes it impossible for advocates to know how widespread violence against trans womxn is. But according to many research, trans womxn, especially trans womxn of color are more than likely to face violence. Therefore, it is very important to include the history, education and acknowledgment of the existence of native LGBTQ+ Two-Spirit relatives in our tribal communities this Native American Heritage Month. In doing so, it will enrich our tribal history, traditions and create awareness of the violence that our native LGBTQ+ Two-Spirit relatives are facing. If we respect, acknowledge, and accept our native LGBTQ+ Two-Spirit relatives with open arms and love we can end the cycle of heteropatriarchal colonial violence on our native people.